On Wednesday nights a group of sweet ladies come to my house for bible study. I try to have something a little sweet to eat to go with our decaf coffee. I’m ashamed to say that I have served cake from Panera Bread and even offered the cheating break n’ bake cookies from the refrigerator section of the grocery store. HEAVENS TO BETSY! If Paul or Mary ever found out of my slovenly work…oh dear. Well, after watching the first season of British tarts, sponges and biscuits, I got inspired to do more baking. Last Wednesday, I made a cream cheese pound cake which turned out quite dense and not very good, if I say so myself. 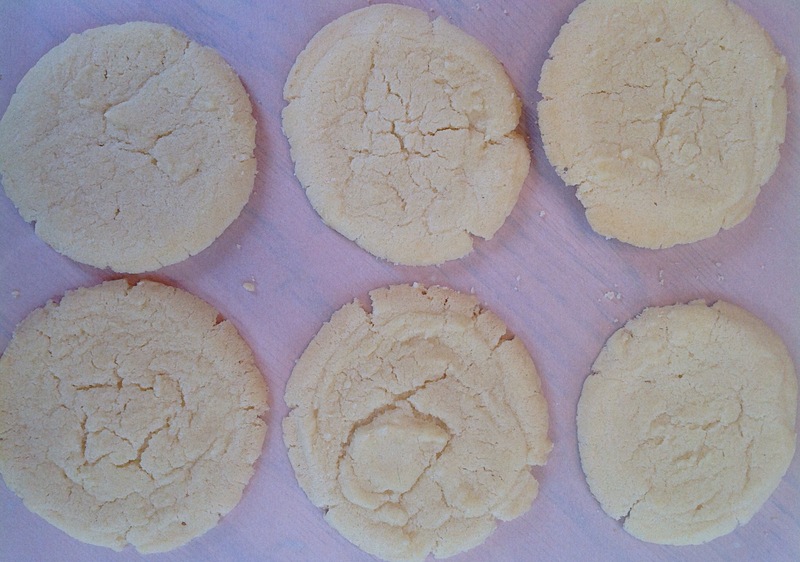 So this week, I decided to keep it simple and bake a batch of sugar biscuits. 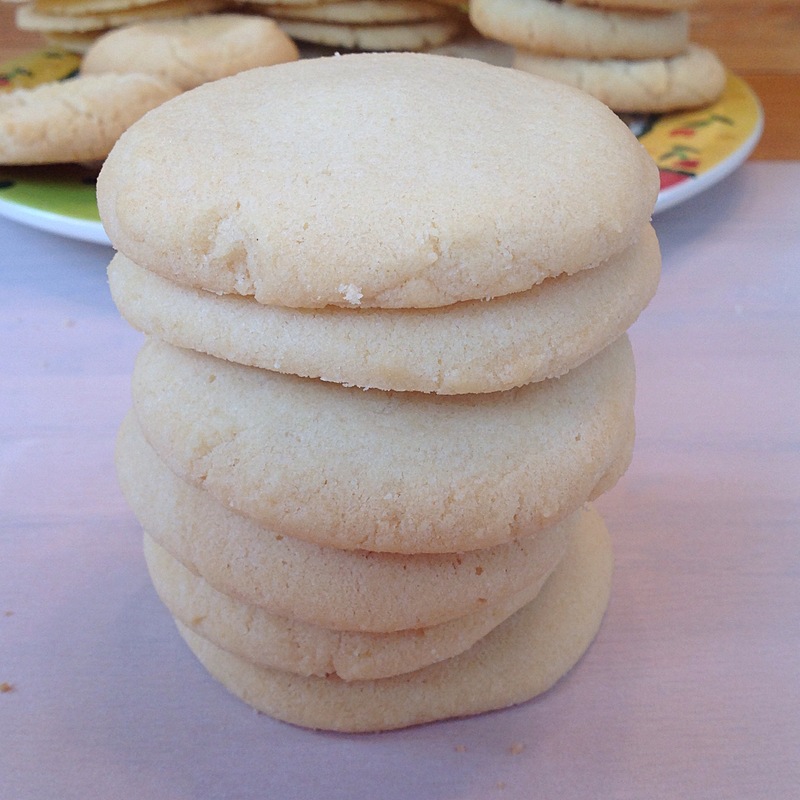 Or sugar cookies as you Yanks would call them. 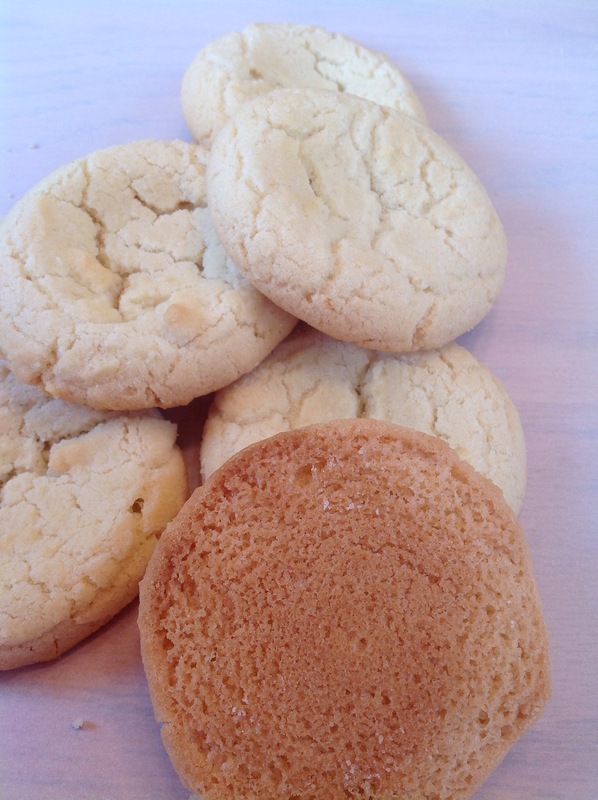 I pulled my trusty red and white checked Better Homes and Gardens cook book out of the cabinet and found Best Loved Melt-in-Your Mouth Sugar Cookies. It has to be a winner. The first batch I baked on a Silpat baking sheet. Using an ice cream scoop, I placed the freshly mixed dough on the silicon sheet. 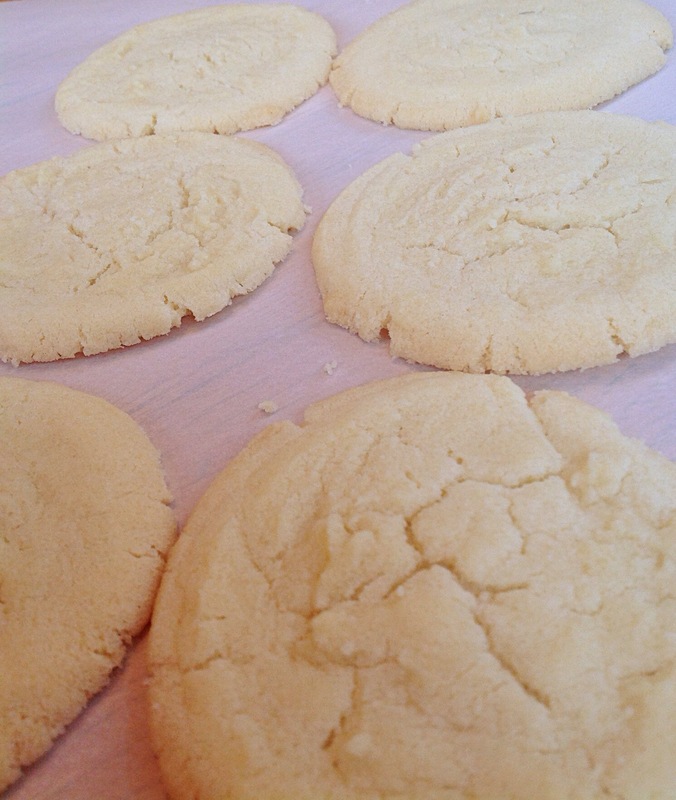 When baked, the batter spread out and did not brown. 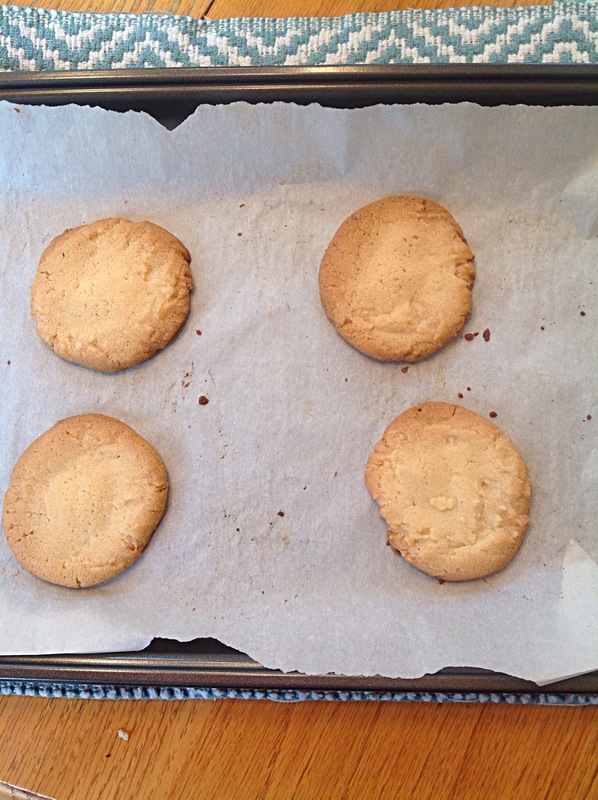 So the next batch, I used the same scoop, but baked them on a regular metal pan with parchment paper. Personally, I like the color of the bottoms, but if sweet Mary Berry were to look at them she would shake head in disappointment over the sinking tops. Hmmmm what to do…. For the third batch, I went back to the Silpat, but used chilled dough instead. Would that make a difference? Not much. The experiment continued with the fourth batch. I used chilled dough on the dark pan with parchment paper and flattened the balls of dough slightly before baking. I’m thinking these are lovely biscuits! So I won’t be invited to compete in the next baking competition, but at bible study tonight, we’re going to have a sweet time. 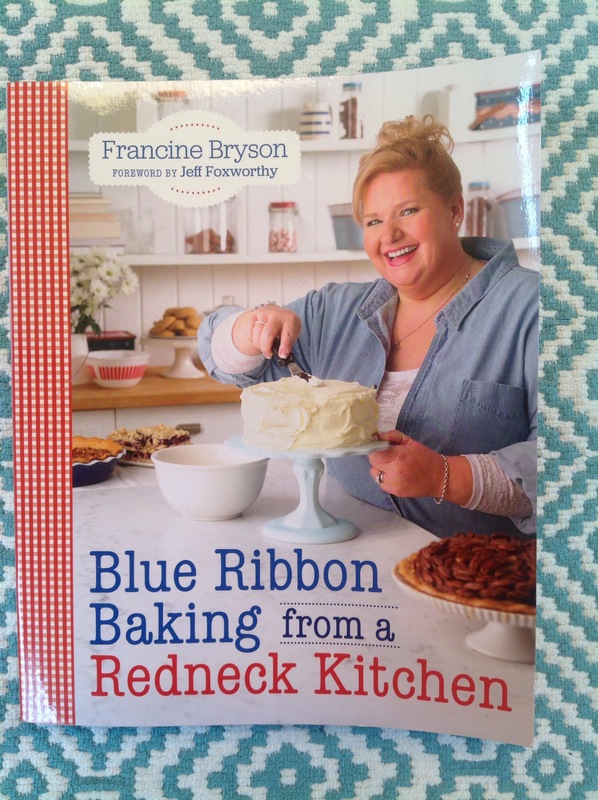 I do have to say that one bright shining star of the American Baking Competition, was Francine Bryson. She schooled up old Paul, (yup, Paul Hollywood judged for this show also), on the deliciousness of chocolate, peanut butter and bacon all in one pie! He had serious doubts as she was making it, but after one forkful, he is a BELIEVER! Francine was a runner-up in the competition, but came out way ahead of the winner in class, humbleness and great baking. I have to be honest with myself. I will never make it onto a baking show. I probably won’t ever try to bake my own croissants, Victoria Sponge cakes or Schichttorte. 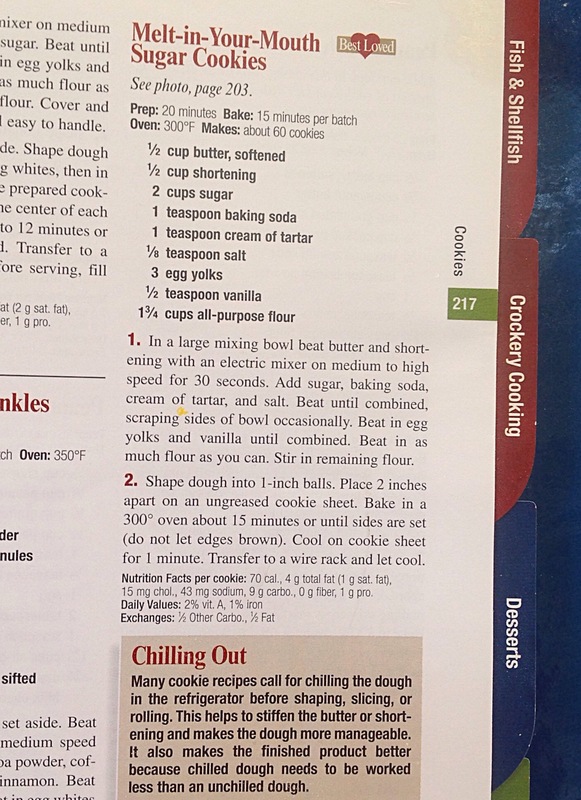 But I just might give my hand at baking Purdy’s Peppermint Pie, “Slap-Yo-Momma” Fudge Cookies (which Jeff Foxworthy, the host, had to translate to the British judge), a salted caramel cheesecake and maybe even a cast iron skillet of Redneck Cracklin’ Corn Bread! Hey! Thanks for dropping by Ya’ll! 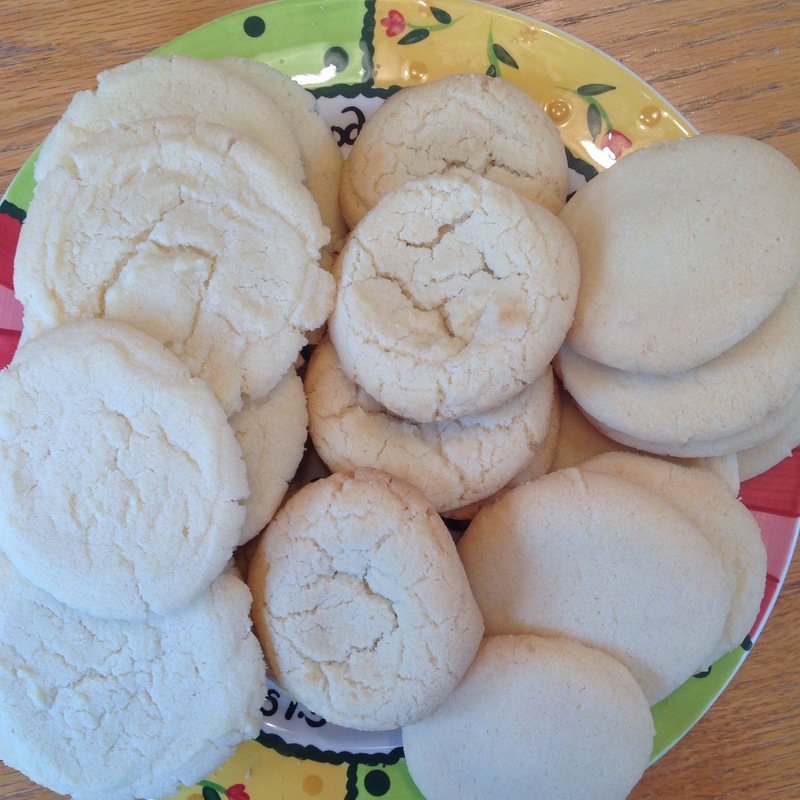 Posted on November 4, 2015 by mary •	This entry was posted in Home and tagged baking competitions, cookies. Bookmark the permalink.